Private One on One Instruction | L.E.P.D. Private One on One Instruction | L.E.P.D. Date: Email training@lepd.com to schedule today! Have you recently taken a class and need a refresher? Has it been awhile since you last handled a firearm? Do you want to introduce your spouse to firearms with a personal instructor? Whatever your specific needs, personal one on one instruction at L.E.P.D. Training Facility will exceed your expectations! Our long list of certified instructors with years of practical experience are dedicated to making sure you get the most out of your private instruction. These hour long sessions serve as a great time to work on basic firearms principals or more complex issues with your grip, sight picture, shot placement and more. Call today to schedule you private instruction with your trainer of choice! 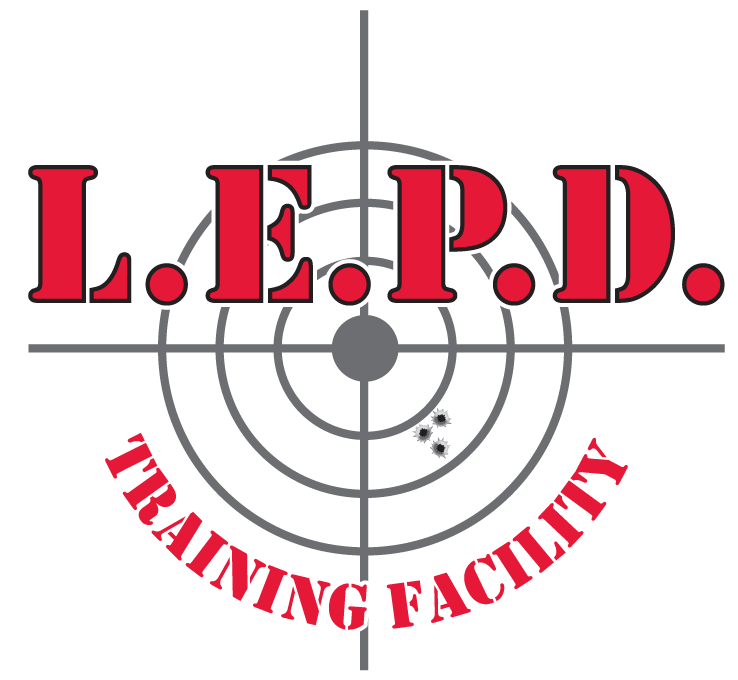 Email Training@lepd.com to schedule & for more information!